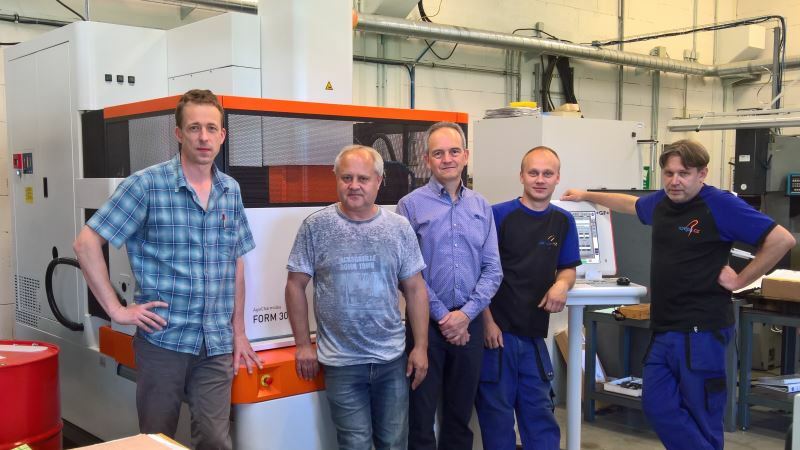 A brand-new CNC EDM machine was recently added to our machine park in Vyškov, Czech Republic. The acquisition of the state-of-the-art AgieCharmilles FORM 30 significantly increases Rompa CZ’s tool-making capacity. This enables us to better respond to our clients’ wishes. 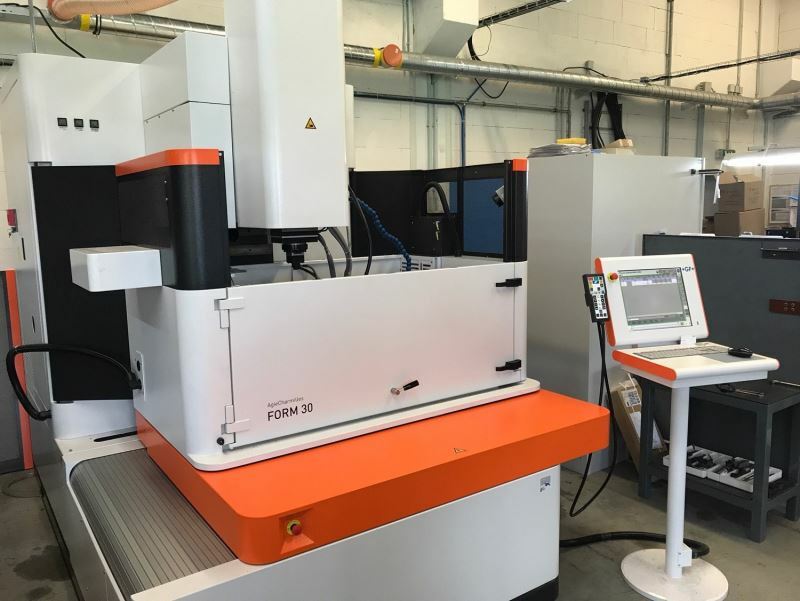 We can now work on steel parts weighing up to 1,000 kg with this EDM machine, which was installed at the end of May. This increases our flexibility and we are less reliant on external parties. It also brings us a step closer to our ideal situation: Rompa as a one-stop shop. Thanks to the intelligent control integrated in the AgieCharmilles FORM 30, the machine delivers uniquely high quality. This considerably reduces both repair time and the risk of mistakes occurring during repairs and adjustments. 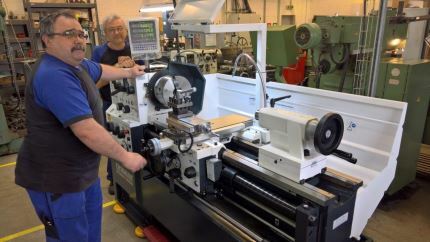 Apart from the CNC EDM machine, the machine park in Vyškov has been further expanded with a new turning lathe. This replaces the old lathe, which was scheduled for replacement. 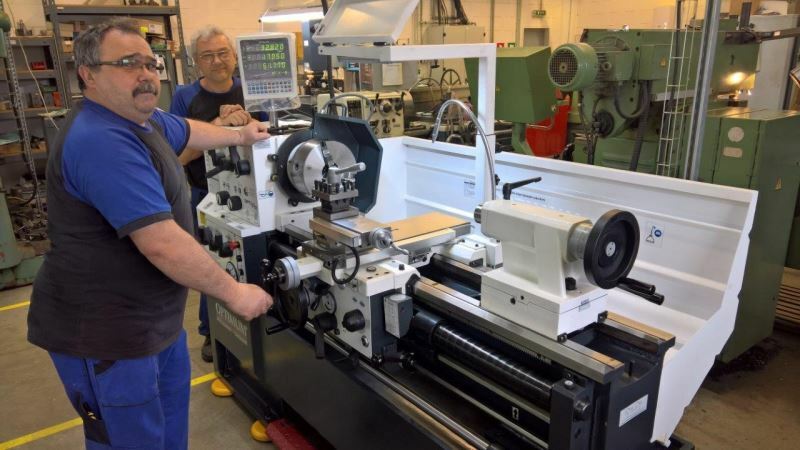 The acquisition of the new turning lathe guarantees our continued quality for years to come.